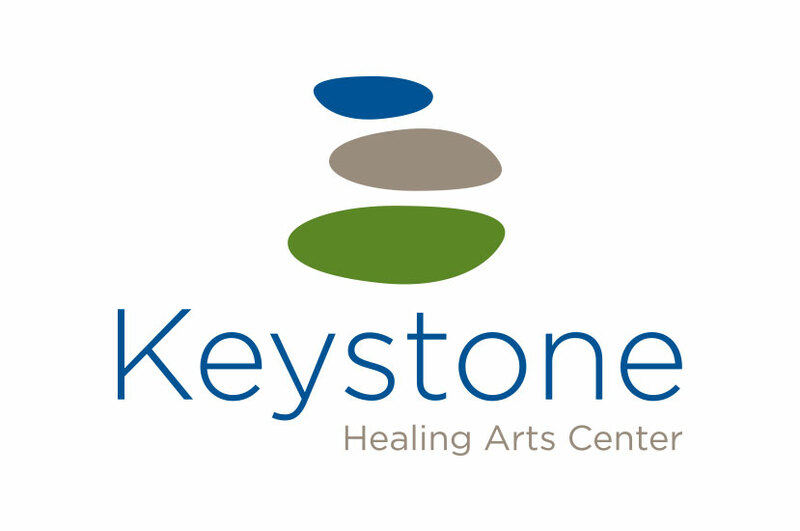 The Keystone Healing Arts Center logo is an image of three stones stacked and balanced atop each other, representing alignment and healthy order in life and the body. Calming blues and greens make up the color palette, and thin sans-serif font conveys a modern and fresh look for the Keystone Healing Arts Center. Keystone Healing Arts Center’s driving purpose is to give clients the opportunity to live the healthiest life possible. This company’s approach is a little different from the average “sick care” facility, as they seeking to identify the root problems underlying client health concerns instead of covering the symptoms with short-term remedies.